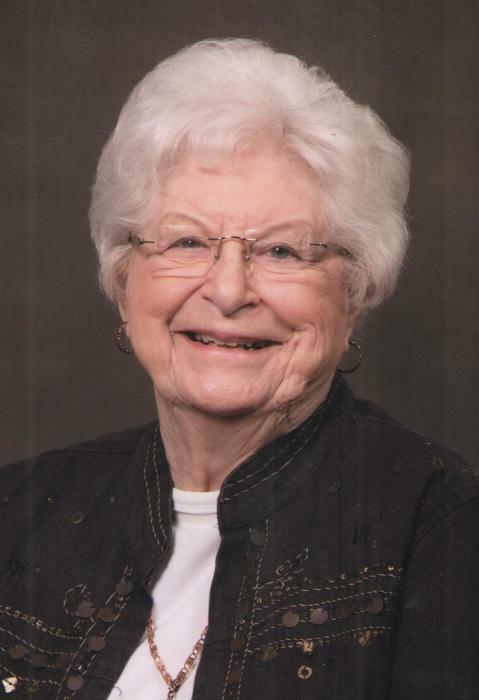 Medora “Dorie” E. Ostraat-Evans, age 92, of Dell Rapids; formerly of Chester; died Sunday, May 13, 2018, at Madison Regional Health System. Funeral Services will be 10:30 AM, Friday, May 18, 2018, at Chester United Methodist Church with burial at Pleasant Hill Cemetery. The family will be present for visitation 5-7 PM Thursday at Ellsworth Funeral Home. 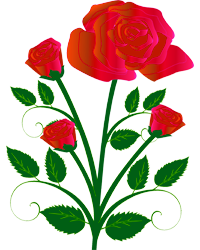 Medora Wirtz was born on February 13, 1926, in Superior, WI, to Clair and Vira (Jacobson) Wirtz. She graduated from Chester High School in 1944. Following high school she worked at the Blue Goose Café in Chester for many years. Dorie married Lewis Ostraat on April 14, 1946, in Colton, and the couple started the Ostraat Oil Company which later became the Chester Farm Service. Dorie and Lewis operated the Chester Farm Service for 40 years before retiring. Following Lewis’ death in 1983, Dorie married Ray Evans on November 27, 1987. Ray passed away in 1993. She was an active member of the Chester United Methodist Church, a charter member of the American Legion Auxiliary, PTA, a Den Leader for Cub Scouts, Various Church Organizations, she volunteered at charities and hospitals, and was very active in school functions. She enjoyed sewing, knitting, crocheting, cooking, and deeply loved her pets. Survivors include her children, Randy (Sharon) Ostraat of Buckeye, AZ, and Jaime (Mike) DeVries of Chester; four grandchildren, Eric (Michele) Ostraat of Somerville, MA, Rachel Ostraat (Zach Swanson) of Peoria, AZ, Lindsey (Chris) McKenzie of New Hope, MN, and Erin (Mitch) McNary of Madison; two great-grandchildren, Lewis and Otto McKenzie; and many nieces and nephews. She was preceded in death by her parents; husbands, and one brother James Wirtz.